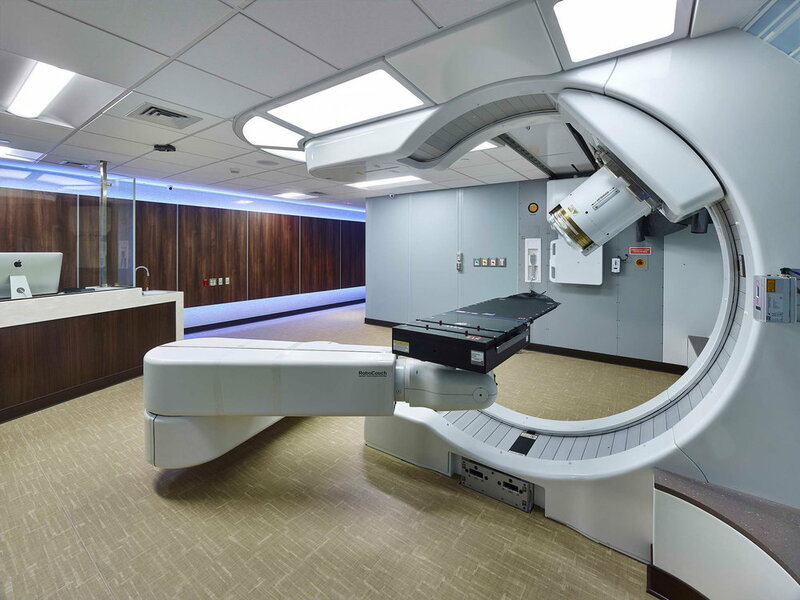 Highland Associates was commissioned by Robert Wood Johnson University Hospital to provide engineering design services for the new construction of a 12,000-square-foot Proton Therapy Facility. 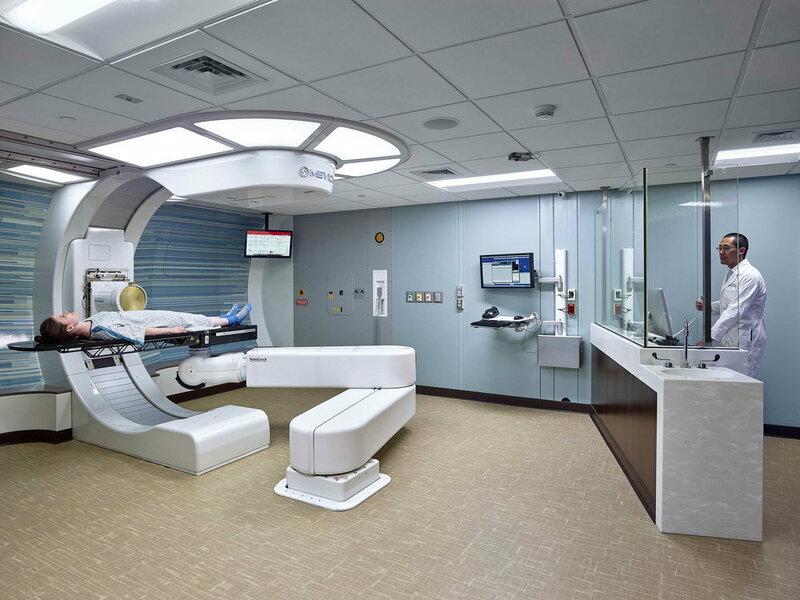 The new facility houses one current proton therapy machine and has room for one additional unit. The project was constructed below grade to minimize project costs and dissipate the radiation associated with the treatment. 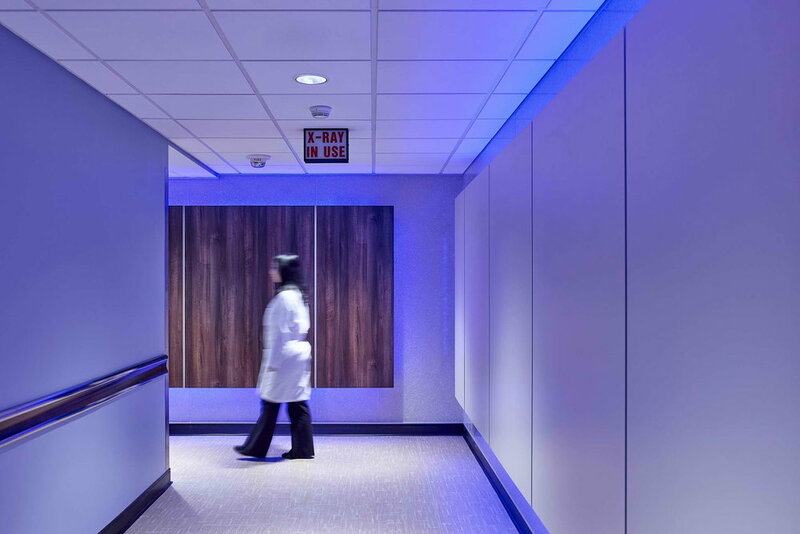 New HVAC, plumbing, fire protection and electric services were installed to support the new cancer treatment center. The new HVAC system provides conditioned air through an array of ductwork. The medical equipment will be connected to a high efficiency chilled water system. The fire protection design has incorporated a double interlock to eliminate the chance of an expensive false discharge. New 3000 amp electrical service will be provided through a power conditioner to prevent fluctuations in the range of voltage which would damage the sensitive medical equipment. 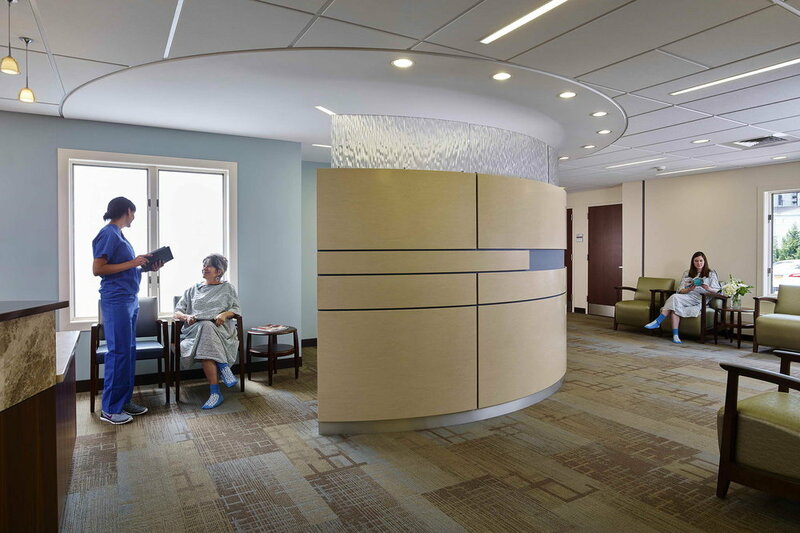 This project was designed working hand and hand with the hospital, architect, structural engineer, civil engineer and the medical equipment supplier. The piece of medical equipment that this project is designed around did not exist outside of the design. The project design and the product development occurred simultaneously. This made the project very challenging from a scheduling and coordination stand point.